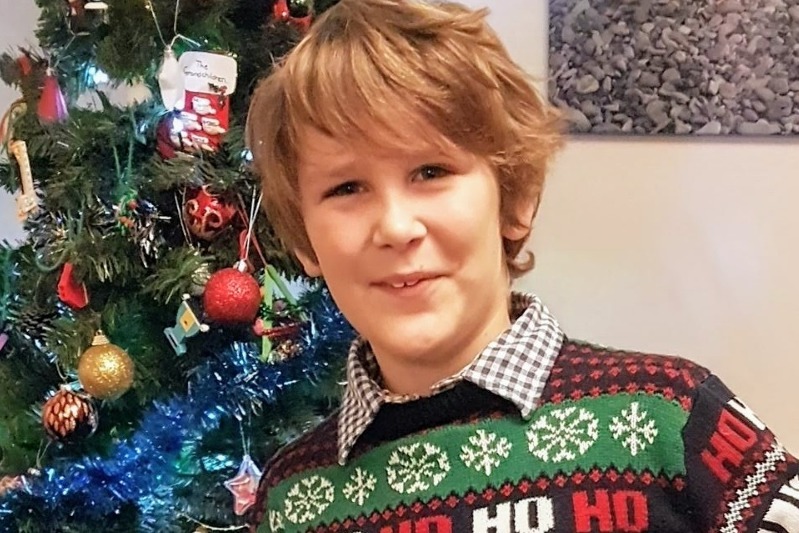 Theo decided before Christmas that he wanted to grow his hair to donate to The Little Princess Trust to make wigs for children suffering with hair loss from Cancer. Whilst he is growing his hair, he is going to be doing various activities to raise further funds for The Little Princess Trust, and would ideally like to raise enough for three additional wigs. At £350 each, he is looking to raise £1050. He will be completing 4 5K park runs in 6 weeks and doing charity events to raise the funds too. If you can spare any funds or change to this fantastic cause, that would be greatly appreciated. He is going to aim to cut his hair to donate on his 10th birthday, the 13th October. More information about The Little Princess Trust: Providing real hair wigs for children and young people suffering with hair loss due to cancer treatment and other Conditions. The charity will also provide financial assistance, where funds allow, for research projects focussing on finding less toxic treatments for paediatric cancers.